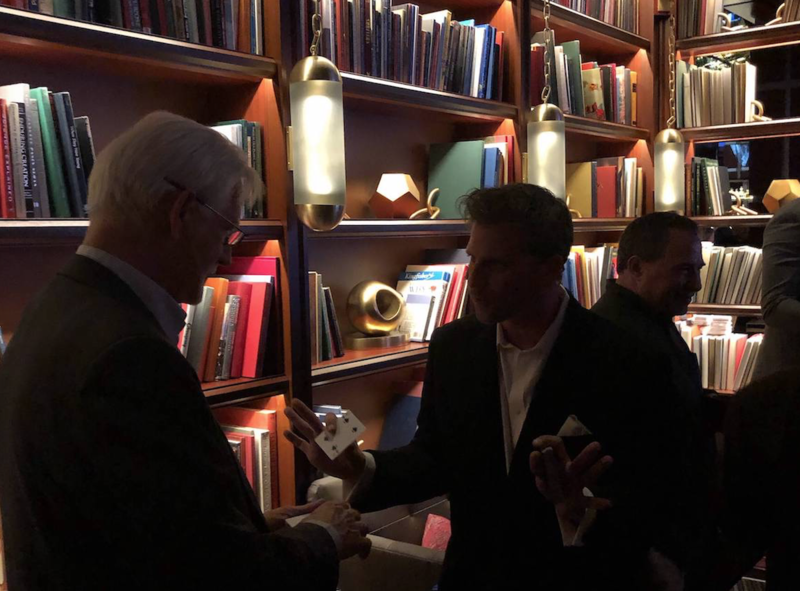 Much like the annual Fusion, the peer-to-peer networking event represented a hands-on opportunity for decision makers attending the nearby ICS West to learn more about what today’s technology offers. The ultimate goal of Fusion Lite was to showcase a design-based approach to multiple technology disciplines including Security Surveillance Access Control Systems, Information and Communications Technology, Acoustics as well as Audio, Visual and Control Systems. By bringing four highly regarded technical sponsors into the fold – Legrand, QSC, Christie and 7th Sense – Fusion Lite attendees had the opportunity to interact with subject matter experts excited about guiding them through the process of realizing design multisensory experiences; strategically combining technology needs into a coordinated experience; attracting and retaining customers by fusing technology with architecture and storytelling as well as delivering consistent performance and reliability across different technology disciplines. In hosting these events, the overarching goal is always to create an environment where our guests can learn something new, see a new display medium, explore the capabilities of a new software or platform designed to help them tell their story in an exciting new way. AVC is all about designing audio, video and control systems for multisensory environments and experiences that are both smart and fully immersive. When AVC is properly designed to fit the application at hand, it’s possible to provide genuinely immersive experiences. These include the use of dynamic audio that changes over time, spatial sound that controls who hears what and where, and purpose-driven audio that capitalizes on acoustic goals. The same is true in creating immersive visual experiences that captivate a guest or prospective customer. 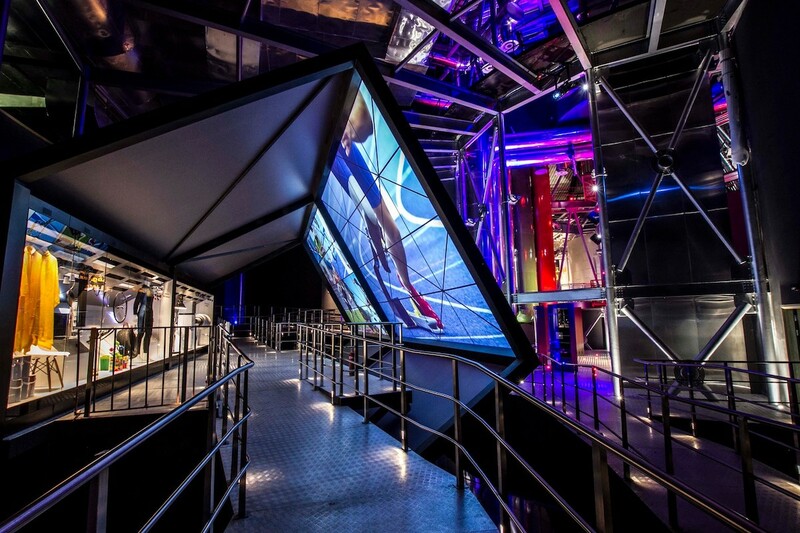 Some of the focal points within this discipline include multimedia systems, an array of projection capabilities, 3D spatial audio design, interactive displays and digital signage, show control and control room design as well as space planning and equipment room design. The goal of ICT is to help harmonize infrastructure and converged technology systems to operate effectively in a connected world. ICT is an instrumental component to providing the infrastructure and network performance team members need when access their applications and services quickly and easily. A key part of any technology master plan, ICT takes a fresh look at your structured cabling system, Wi-Fi, LAN and WAN infrastructure and technology space planning to help deliver a converged technology design. Unifying security, surveillance and access control system design to provide situational awareness for people, property and places to live, work and play. Taking a holistic approach to security technology is a means of protecting against threats is a crucial component of any deployment. However, the reality is threat detection is only the beginning. SSA is really only limited in how creative you are in using the data collected. 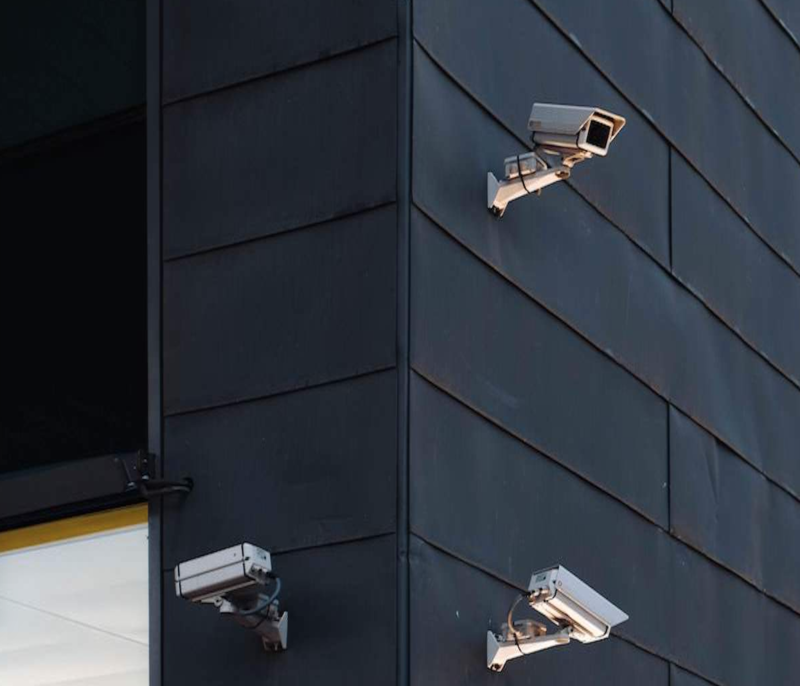 Common SSA solutions include video surveillance and access control, integrated security including alarm and intrusion detection, equipment and monitoring room design as well as system performance specifications. Designing and properly deploying acoustical environments is a crucial component when supporting crystal-clear speech intelligibility, acoustic privacy and freedom from unwanted noise for an exceptional experience. Enabling excellent acoustic performance is often necessary to improve workplace efficiency and enhance the guest experience from unwanted noise. Some of the key areas where the strategic utilization of acoustics can make a significant include mechanical noise and vibration control, architectural and performing arts acoustics, environmental noise control and assessments, open office environments and sound isolation. Bottom line: Each of these disciplines serves a purpose in today’s increasingly digital environment – whether the goal is to solve ongoing issues or capitalize on intriguing new opportunities that only come to light when strategically embracing new technologies. Listen to this podcast to learn more about Why Smart Design Matters in a Converged Environment. 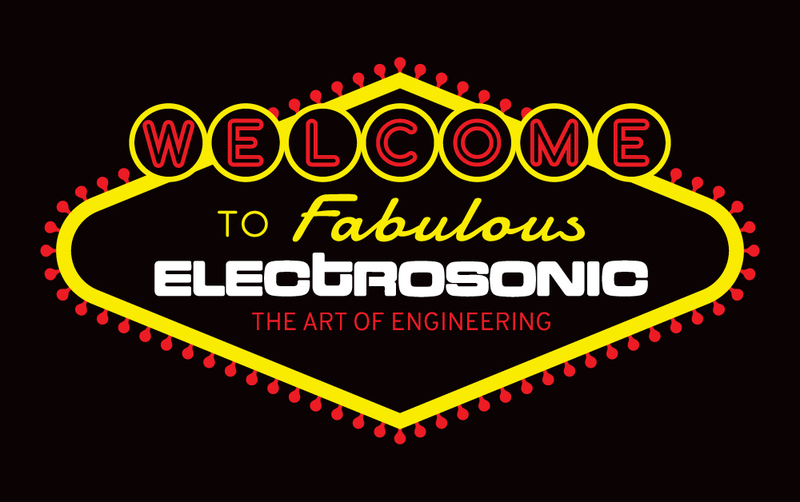 At Electrosonic, we design future-oriented solutions while integrating with your existing systems where possible. We are firm believers in taking an innovative approach to solve unique, creative and complex technol­ogy challenges. Through Technology Master Planning, we create a roadmap for converged technologies to provide a unified design and enable cost savings and operational efficiencies.